I was kindly invited to test out the Coor's Light Ice Cave and I jumped at the chance to pop along. I had seen a few pictures of the Ice Caves before but I had not yet tried one for myself. A perfect combination really, a few pints in an ice cold tent. I went along with my plus one, Billie. 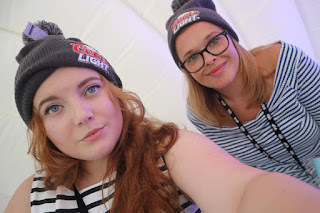 When we arrived, we were greeted by the friendly team and were handed our VIP passes, hats and were then shown to our ice pods. Once in the ice pods (booths), we tasted one of the Coor's cocktails. 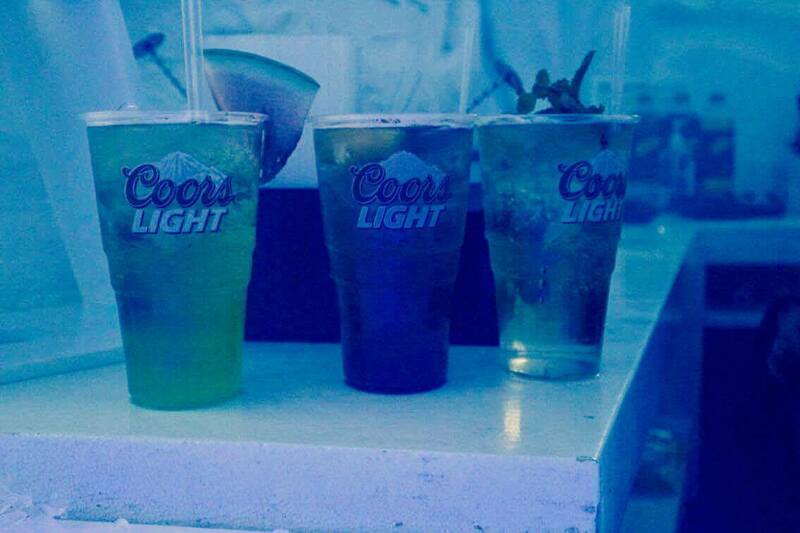 I know... beer in a cocktail?! but it was surprisingly nice, mine contained gin, elderflower, soda and some Coor's light - it was similar to a bramble with the added coor's light. This wasn't as sweet as the usual cocktails I tend to drink but it did go down nicely. After a cocktail.. or coors-tail? It was our time to enter the Ice Cave. We were handed our cloaks and were shown into the cave, I know it is called an ICE cave but I was almost shocked how cold it got!! I can see why you were given a cloak and go in time slots as I think it would get very chilly to be in there too long. 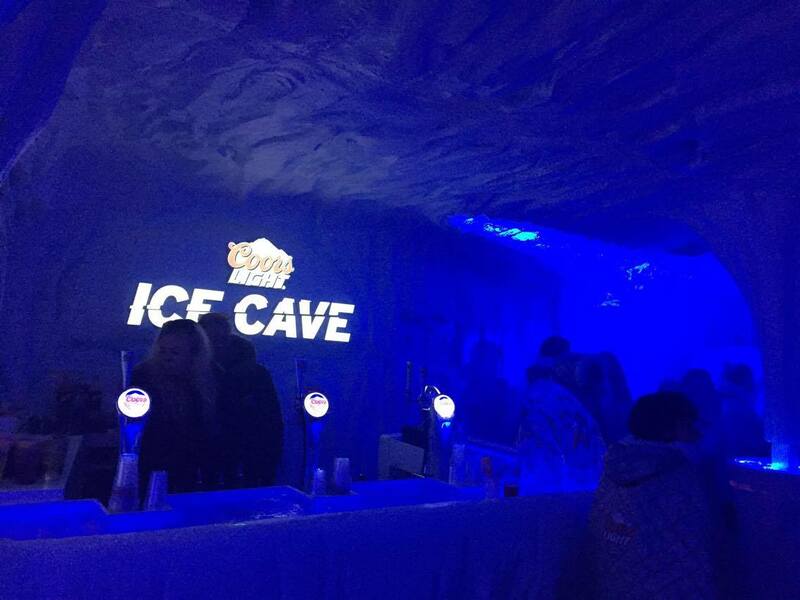 Inside the Ice Cave was a bar serving beer, cocktails and soft drinks. A DJ was playing a mixture of 90's garage tunes and chart music - I was a big fan of this as this is right up my street after a few drinks. There was also a gif generator, so you had three seconds to do a silly dance and then send this via email to share with your friends. Me and Billie were big fans of this and enjoyed making a few of these. After creating gifs and doing some dancing, I did start to get a little chilly so we headed outside for some hot (cold) air to warm us up. It did feel like you were in a different country with how quickly you warmed up once you were outside the cave. I can see why you do go in for time slots as you couldn't spend all night in the cave, unless you wanted to call in sick for work on monday. Once you had left the cave, you could go back in as long as there was time left for your session. After our session, we sat in the Ice Pods again and enjoyed a few more cocktails as it was a great atmosphere watching peeople going in and out of the cave. 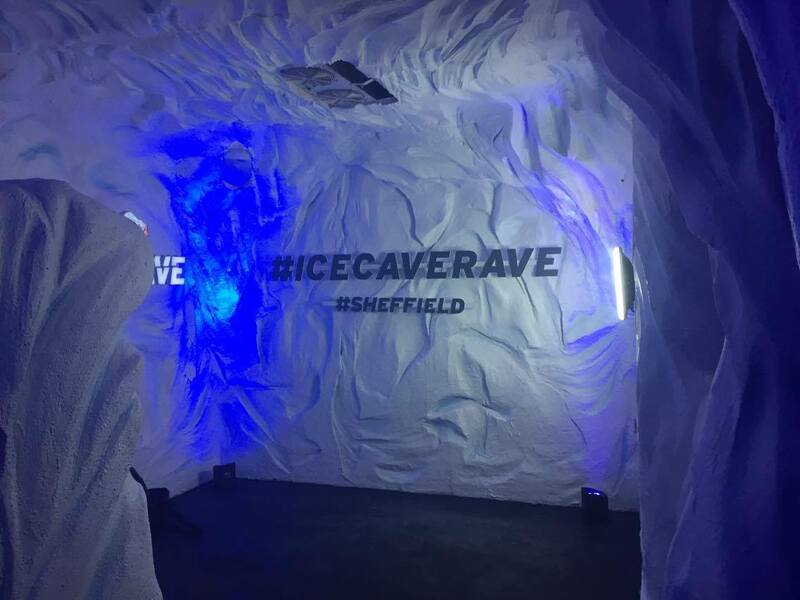 I think the Ice Cave has now left Sheffield but they are planning on heading to another big city later on in the year. They have already been to Dublin and Birmingham so keep your eyes pealed for another cave coming your way very soon. 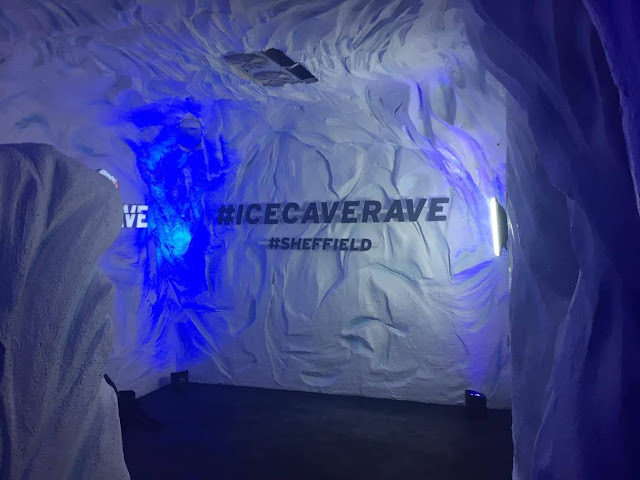 Have you been to a RaveInCave before? I would love to hear about it. 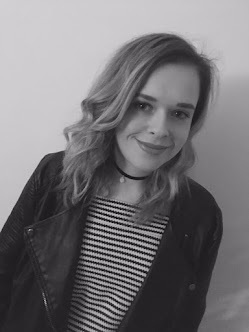 This looks amazing Kirstie! So gutted I missed out on it. I went to the one in Manchester last year and loved it.